Faruk Ahmed, a talented student of the Department of Anthropology at the Comilla University. He is from village Luchonpor, Post: Bakhar Nagar Bazar, P.S: Raipur, District: Narsingdi. He has been suffering from Chronic Myeloid Leukemia (CML), Blood Cancer. Currently, he is undergoing treatment at Dhaka Medical College Hospital in Bangladesh. The doctor, however, advised him to try to get better treatment from abroad. He needs to transplant his bone marrow. This treatment requires about $75,000 (BDT Sixty Lac Taka). His father is a poor farmer and is not able to afford the huge cost of his treatment. 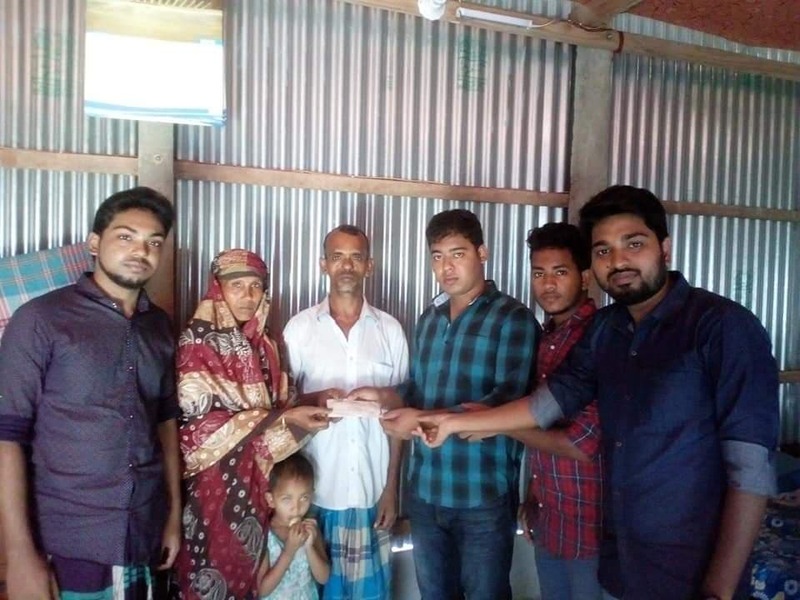 In this situation, providing financial support to Faruk Ahmed is essential for saving his life. Based on his father’s inability to financially support his treatment, he would be a good candidate to accept your Zakat fund for treatment. Please contribute generously as a charity or from your Zakat fund and pray for his recovery. With the help of the Almighty God, you and your organization may contribute and support maximum co-operation in bringing back his healthy and daily life. Please contact Atiq Chowdhury ([email protected]) for more details.